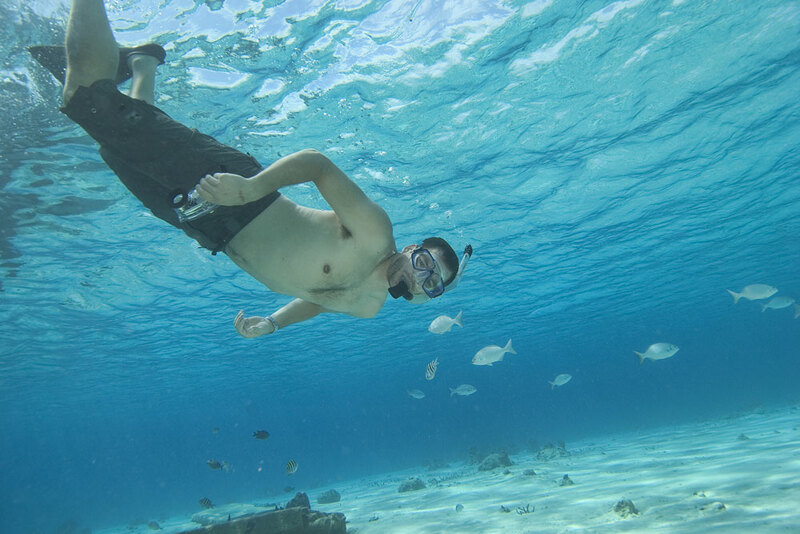 Dip a paddle into waters so clear that corals and tropical fish are visible from the surface. Follow wading sea birds across sand flats and grass beds. Glide through quiet mangrove channels that lead to a deserted white-sand beach. Go alone or join a flotilla. There's no rush, and plenty of time to stop for a swim or a snorkel. No experience is needed to take command of a stable sit-atop kayak in calm near-shore waters. Skilled paddlers can venture out to traverse the coast, or negotiate backcountry channels to reach unspoiled lagoons and wild shores that few tourists ever see. 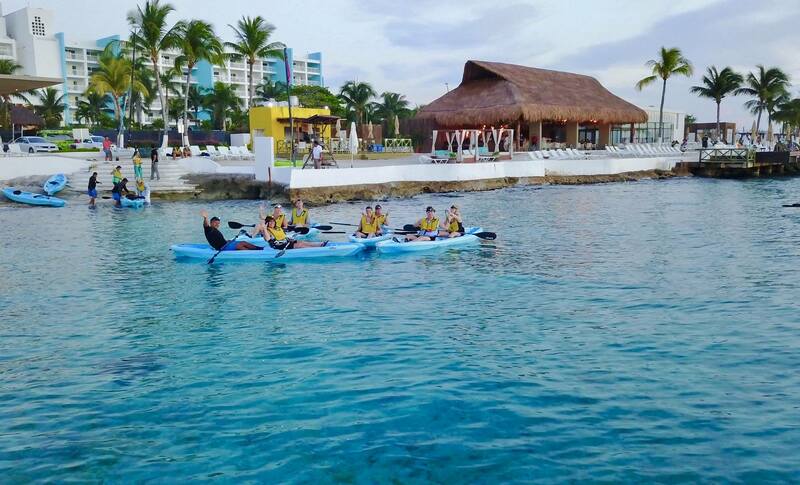 There are a number of beaches and coves along Cozumel's sheltered western shore suitable for paddling excursions, and kayaks are available at beach clubs and resorts. The island's prime paddling destination lies to the north, where a network of bays and mangrove lagoons provide miles of pristine waterways for exploration. 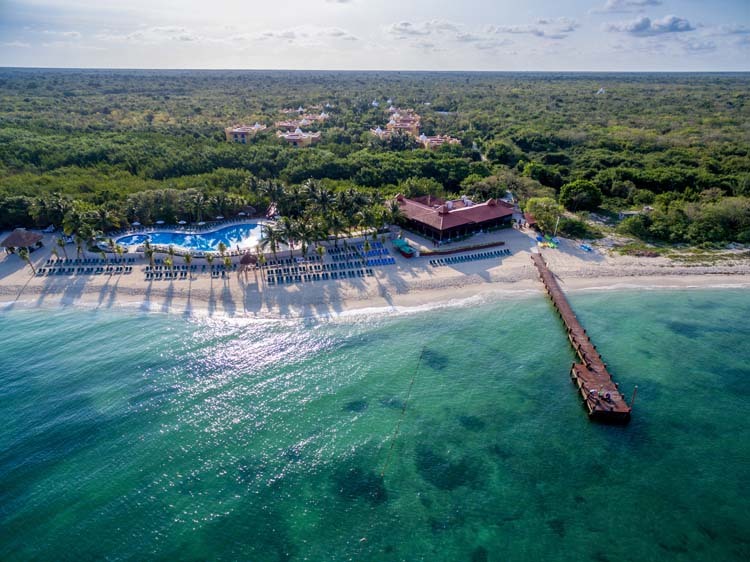 While it's best to reserve in advance for half-day and full day trips to northern lagoons and Isla de Pasion, beachfront resorts usually have kayaks available for guests to make impromptu coastal paddles. Start in the late afternoon and you can catch a sunset on the water. A paddle around the Isla de Pasion rewards with clear water and unspoiled beaches. On Cozumel's northwest tip, the protected waters of Ciega Lagoon and Laguna Xlapak are home to a maze of mangroves, inlets and coves. Tropical fish and corals are visible from the surface at Chakanaab National Park. Choose slip-on water shoes or sports sandals with heel straps. A broad-brimmed hat will keep ears and neck protected from sunburn. Polarized sunglasses cut down glare and enhance views of fish and corals below the surface. Secure personal items in a buoyant dry bag or waterproof case that is secured to the kayak.